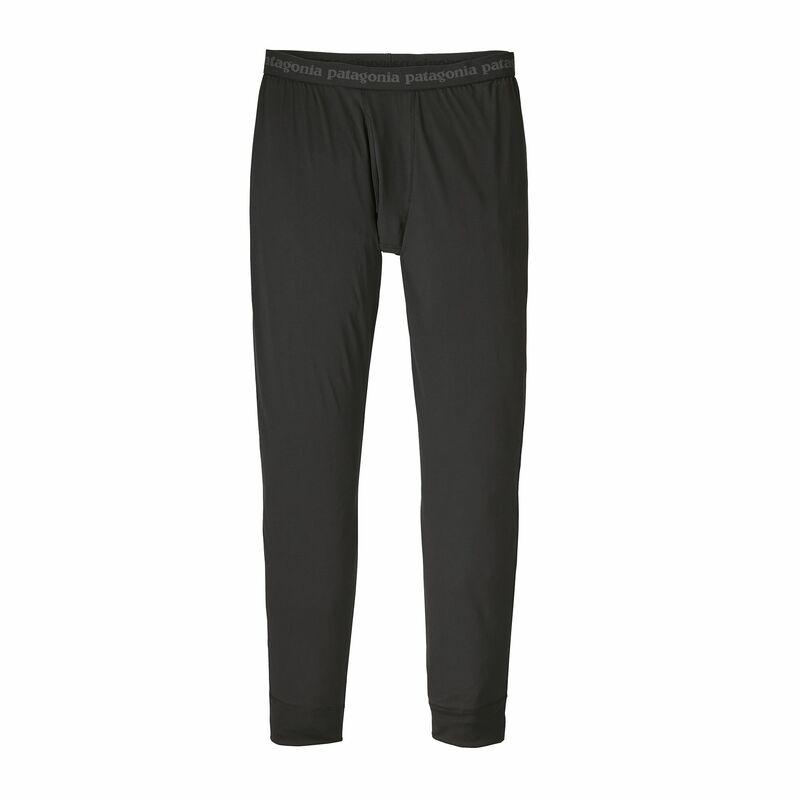 Ultra-light and silky for comfort and warmth. 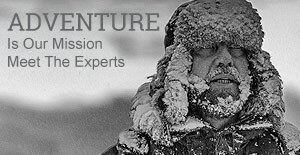 An important base layer for polar conditions. 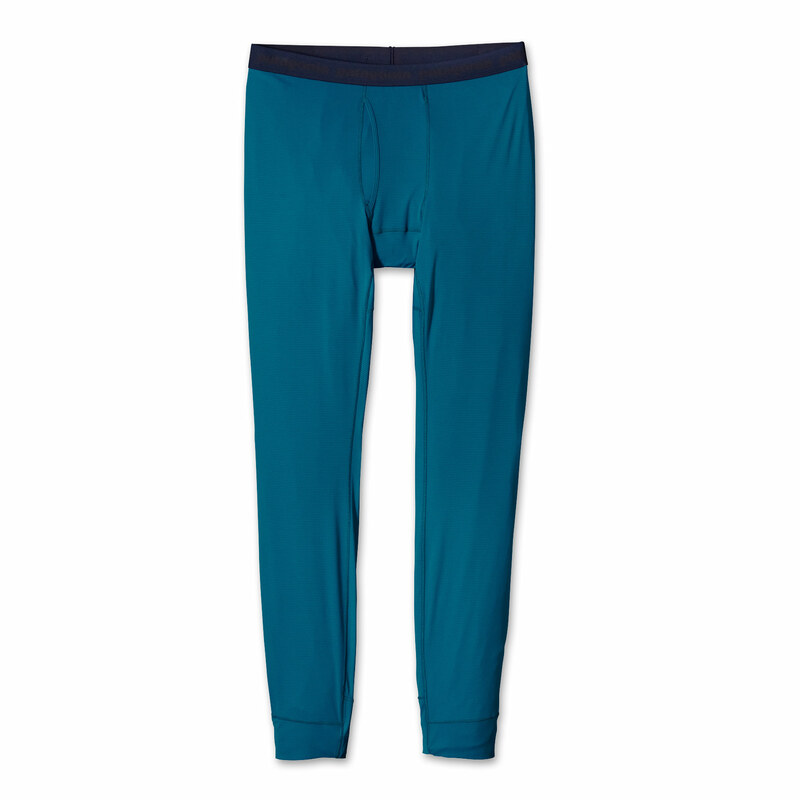 Silky Capilene is ultra-light and breathable and keeps these men's bottoms both light and warm.